Here is a quick and dirty introduction to tree planting. Every year, some 500 million trees are planted in Canada to establish new forests where trees have been harvested. Typically, the responsibility for successful re-establishment of the trees rests with the company that had the trees cut and delivered to their facility. These companies make lumber and paper products and have familiar names such as Canfor, Weyerhaeuser, and Interfor. These companies, or licensee holders, hire tree planting companies to carry out the delivery and planting of the trees. Tree planting companies hire tree planters and pay them for each tree that they plant to the strict quality and density standards. 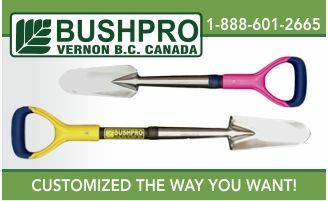 Tree planters are hired from around the country and they converge at a starting point somewhere near the first project. This is typically a small town with at least one major forest products company. Certainly, you will have forests around you. Planters need to systematically approach, layout and plant a piece of land with proper density and quality. There are something like 27 ways you can plant a tree incorrectly and there is only one correct way. Tree planters carry several hundred seedlings at a time in specially developed tree planting bags that rest at their sides. The weight can become unbearable near the end of the day, or at any time if the ground is steep. 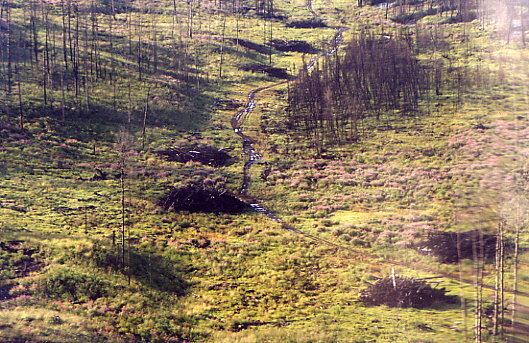 Each tree is planted in a prepared microsite. A microsite is a piece of the ground that has been identified by the planter as being well suited for growth. Furthermore, on many projects, the microsite must be prepared by the planter by removing, or less commonly, adding debris. After the microsite has been prepared, the planter uses their tree planting shovel to open a slit in the ground into which the tree is skillfully inserted so the roots stay nice and straight. The hole is closed with a hand or a foot, and the planter is off to find their next microsite. Sounds pretty easy, doesn’t it? Remember, tree planters are paid by the number of trees that they plant. At prices like $0.08 – $0.25 per tree, tree planters have to plant a lot of them to make good income. Being a successful tree planter requires good technique (which is a big topic), good stamina and an exceptional personal motivation. 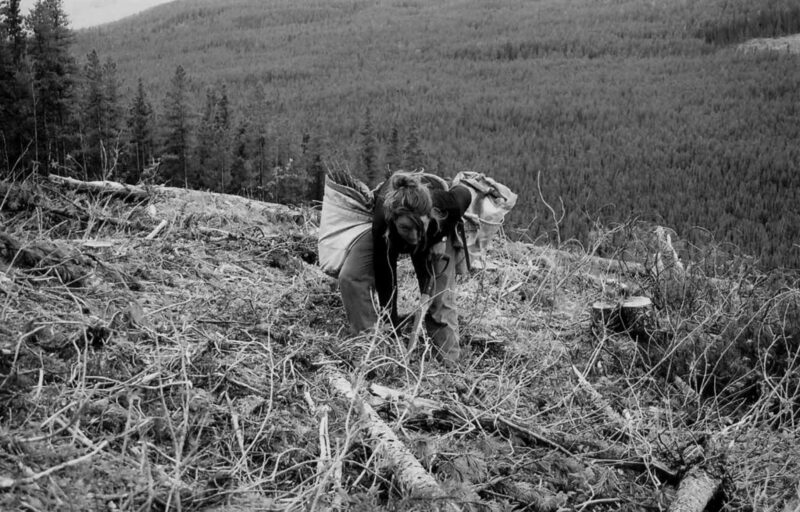 Tree planters have to push themselves hard for long hours in adverse environments to succeed. 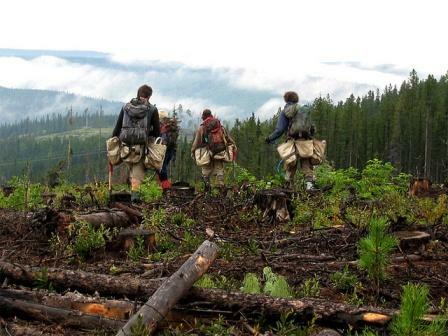 A Simon Fraser University study of treeplanters revealed that the physical exertion level and work efficiency of treeplanters is among the highest ever recorded in human occupational performance studies. 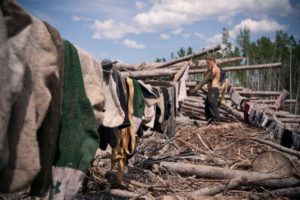 In fact, they measured treeplanters with relative exertion levels 75 per cent of an Olympic marathoner – and tree planters do it every day. 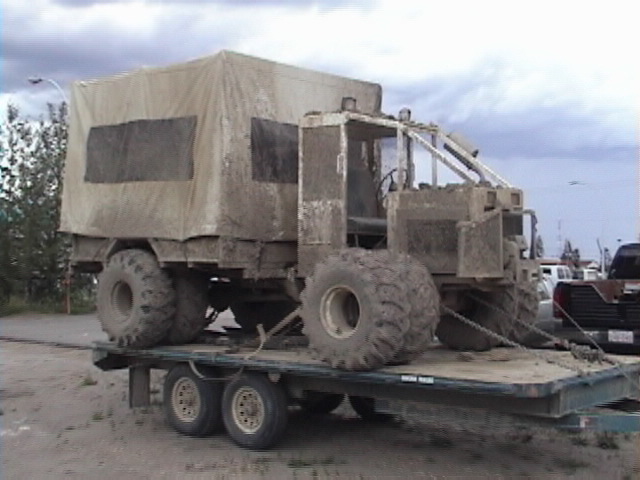 Some tree planting projects require special equipment to move trees, people, camps, food or just plain everything. It is not unusual for planters working in some regions to be flown to work every day by helicopter or swamp buggy. Working with helicopters can be a blast. Not all companies use or need them so be sure to ask if it’s something that you’re really looking forward to. The only problem with helicopters is that when the fog sets in, helicopters can’t fly. Swamp buggies are pretty neat as well. Guys tend to be a bit more impressed than the ladies. However, nobody is impressed when they have to ride in them for a half hour or more – or when they break down or get stuck. 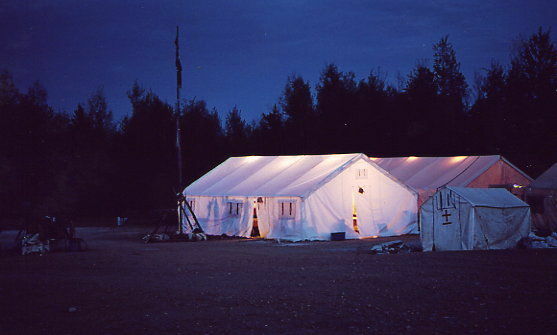 Some tree planters will commute from town while others will be situated in remote bush camps. These are a topic in themselves and are addressed elsewhere in the website. Planting starts in the early spring. It’s cold and the weather can get nasty. Tree planters are expected to work in pretty much all weather conditions. There are strict contract deadlines and the trees have to go in the ground. Planters are often far away from home. Quite often you will live in a remote bush camp that has few of the perks of civilization. Planters have to live in close quarters with people from different walks of life and diverse backgrounds. The bugs can be insane. 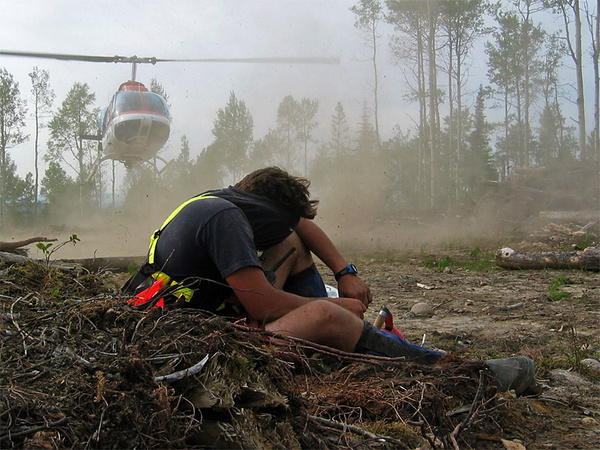 Most tree planters have a good bug horror story – except the really lucky ones. Sore muscles, blistered feet, destroyed hands, achy backs and all around fatigue are the norm. Some people find their body just can’t take it. Planters usually work alone all day or with a single partner somewhere nearby. Planters often carrying heavy loads in terrain that is a challenge to walk on, let alone spend a whole day working in. The trees must be planted to precise quality standards. Planters are only paid for trees planted well. It takes time and practice to learn how to plant quality trees quickly. So Why Go Tree Planting? 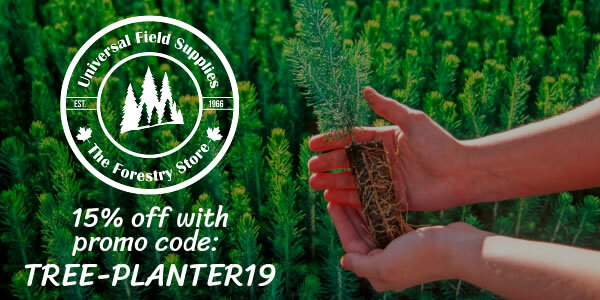 You might find that tree planting is just for you! 17 million trees planted under our supervision. 2) I’ve been sending applications to several companies, but I don’t have any reply yet. Do you think you can be of any help? (like names of companies that always hire, etc.) I would be looking for May-June maybe…anything really! It is not too late. Keep trying and make your “Why” for tree planting compelling. Look around the website for tips on getting hired. I don’t recall where we put them, but they are online.